We believe plastic waste can be caught before it reaches the oceans with no little more than air, starting at the source. 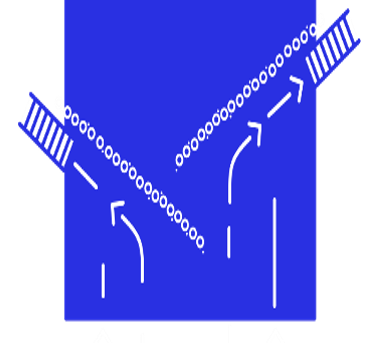 By placing two air screens diagonally in rivers, we block plastics from moving downstream, and make clever use of the current of the river to direct the waste to the banks. Ever seen such a bubbly idea?